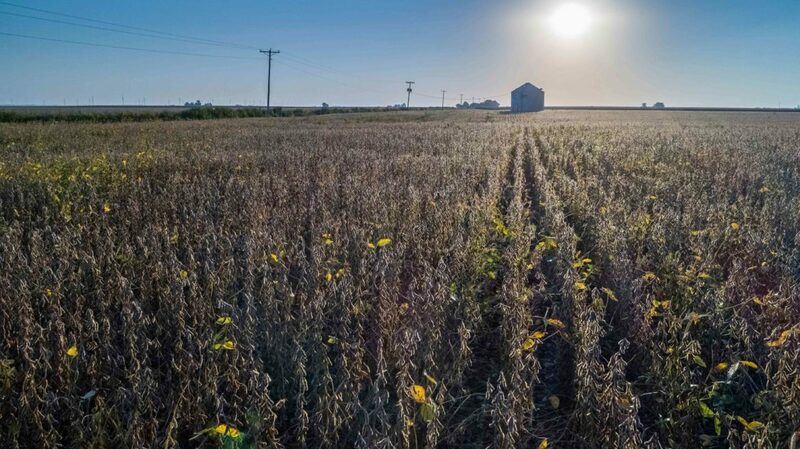 A soybean field in Central Illinois during Fall of 2018. Over the past two decades, a growing number of weeds have become resistant to glyphosate, the most popular weed killer in the world, sold as Monsanto’s Roundup. In response, agribusiness companies have created different herbicides to help combat glypohsate-resistant weeds. 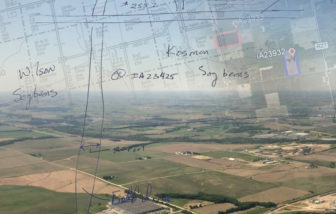 The Iowa Department of Agriculture and Land Stewardship’s Pesticide Bureau ‘s eight investigator’s completed on-site investigations for 251 pesticide misuse complaints across the state of Iowa in the 2018 crop year. 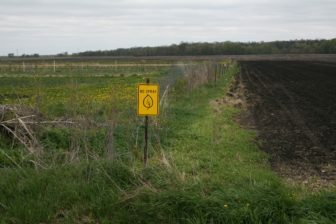 Signs, shown in this file photo, sit on the borders of an organic farm near Tripoli, Iowa.